What can you add to your new kitchen to make it that different from all the other kitchens out there? Splash backs not only protect your walls from stains during cooking, but also add a stylish accent of colour to your kitchen, creating a great look. Alongside updating a few worktop accessories – this can give a a whole new look to your kitchen. 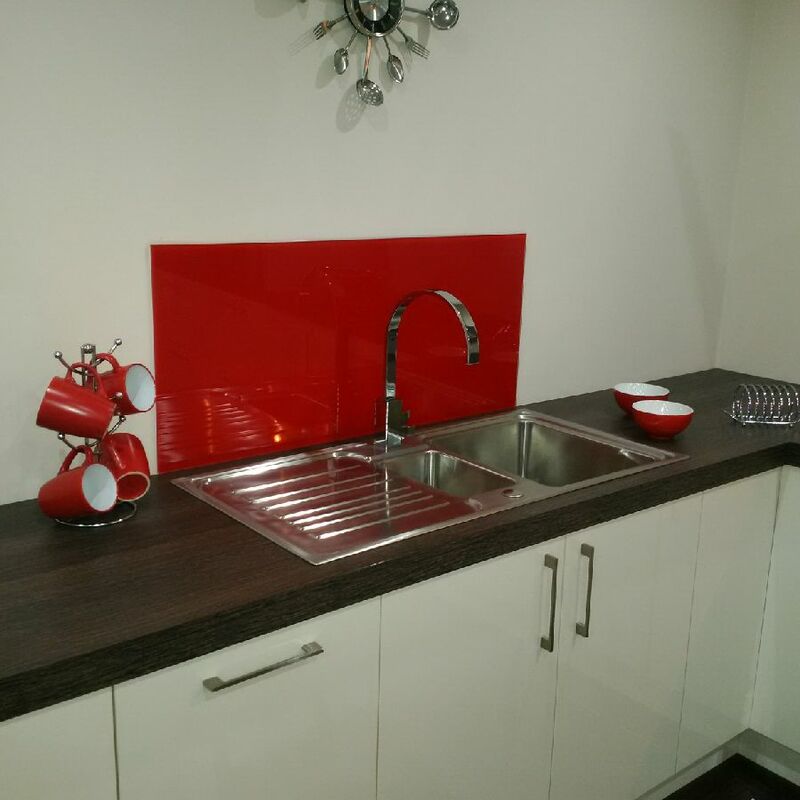 Our team will supply a made to measure splash back and fit it for you , hassle free. Sheffield Kitchen Centre © 2019.